Spring is almost here and with it comes the perfect opportunity to get outside with your family to enjoy the warmer weather. Going to the park is a great family activity and it allows your children to burn some energy. 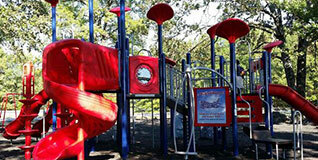 Jacksonville offers many public parks for your family to enjoy. Take a look at this family-friendly park guide to help you plan your next visit. 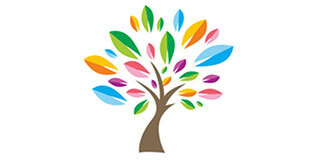 During the winter, families seem to always scramble for activities to do during the cold months. Stay warm by taking a short trip to Jacksonville to enjoy these fun places for the whole family. It's almost time for FestiVille! 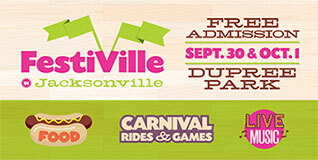 The Jacksonville Parks and Recreation along with other community organizations will host the 4th Annual FestiVille on September 30 & October 1 at Dupree Park. 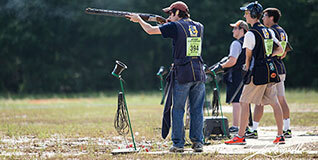 Looking for more ways to explore Jacksonville’s parks, facilities and fun activities? Now there’s an app for that!